Physical therapy can be a dull and repetitive process. Playing videogames, on the other hand, requires repetitive manipulations of the controller, but is mentally engaging. 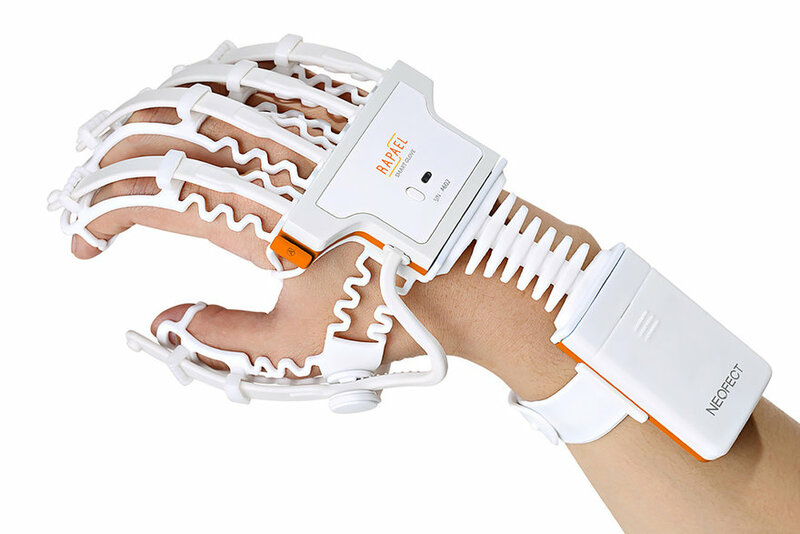 Technology company Neofect is exploiting the latter phenomenon to improve the UX of PT, specifically for stroke victims, with their Rapael Smart Glove. What they should do next: Team up with Rockstar Games to create a Red Dead Rapael Redemption edition. For those recovering from a stroke and who have a tolerance for both violence and moral flexibility, that combination ought to provide hours of diverting PT. Seriously, though, I've heard that RDR2 is so immersive that you have to spend game time petting your horse in order to build a bond with it.